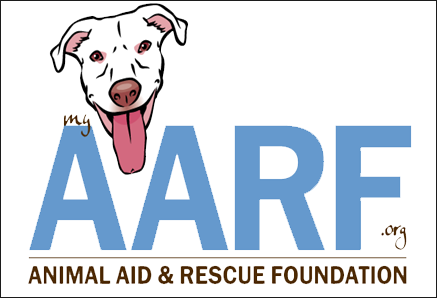 Animal Aid & Rescue Foundation (AARF) is a local non-profit organization committed to assisting animals though rescue, fostering and permanent placement; providing food and veterinary care (both emergency and basic) to low-income families and promoting animal welfare and education via outreach events in the community. AARF’s focus is to become a constant and powerful source of information for the public. They hope that through the Foundation, individuals and rescue groups will find assistance in their efforts and support for their cause. They believe that in working with rescue animals, they will also discover things about ourselves, others, and our existence, that will provide insight and direction in their own lives. Help support these goals when you donate a car or other vehicle.